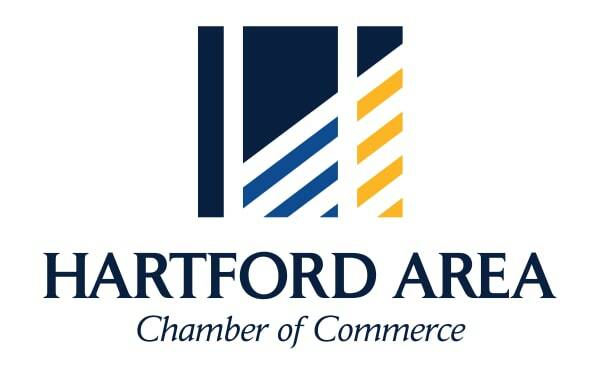 Chamber members are encouraged to submit their employment opportunities and open job postings to list on the website. Gold members are able to list unlimited job postings, and postings will remain open until filled. 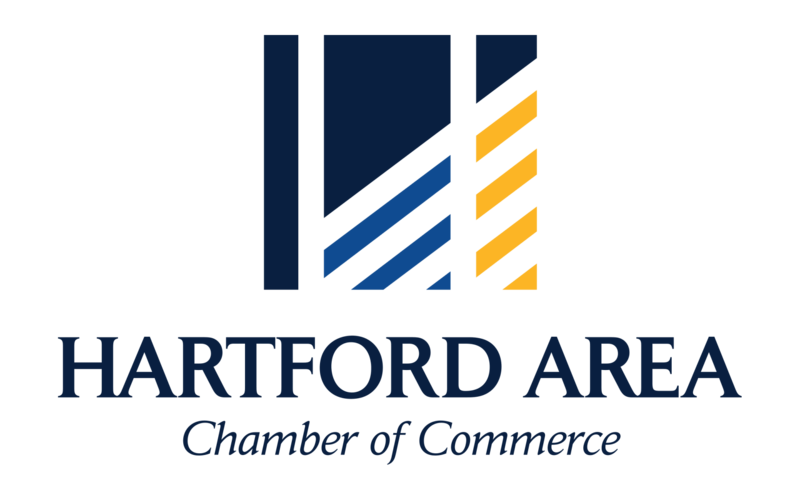 Looking for a job in Hartford? With a population of 3,200, our rural economy is growing quickly. Perfect for Sioux Falls job seekers, Hartford is located 10 miles west. We have many amenities for those looking to start their Hartford job.